For the occasion, the complete original 1972 line-up that recorded ‘Underground And Beyond‘ and the follow-up ‘In Anadi‘s Bower‘, is featured throughout this 2017 album, in addition to the present incarnation of the band. 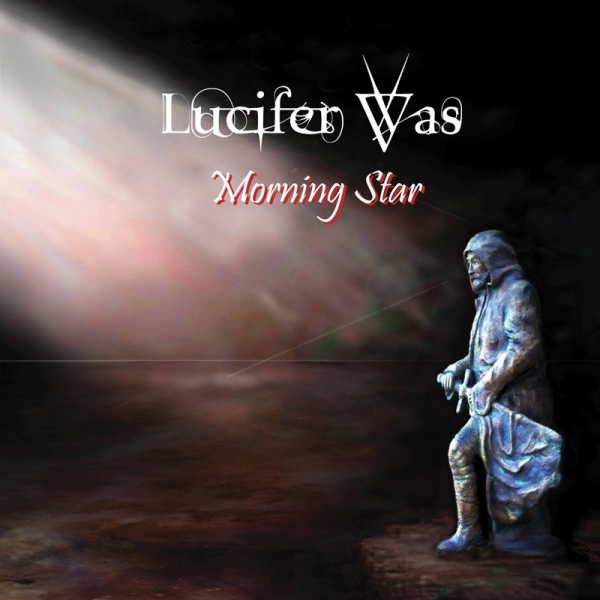 ‘Morning Star‘ contains seven tracks, including stand-outs like the hard energy blaster ‘A Forest Of Zaqqum Trees‘ and the long-stretched heavy prog/blues/psych/space masterpiece ‘Pure‘. A special feature is ‘Sea Of Sleep‘, of which a more rudimentary version was a staple in the band‘s 1972-1974 live repertoire.